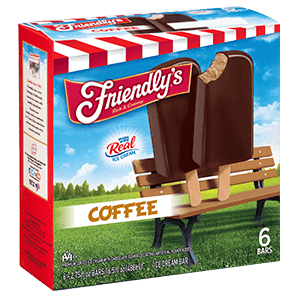 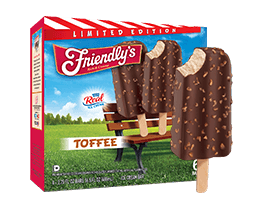 We're raising the bar on ice cream bars with our premium Coffee ice cream, covered in chocolate flavored coating. 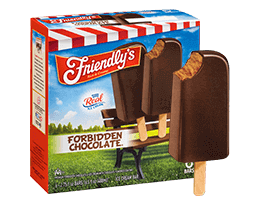 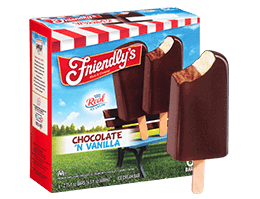 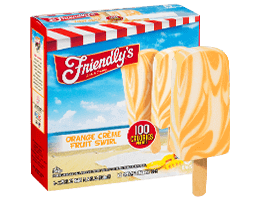 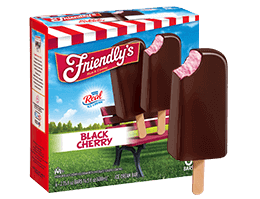 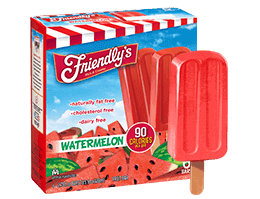 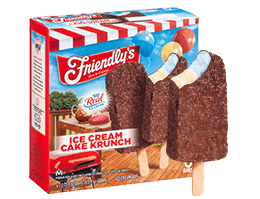 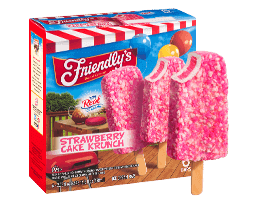 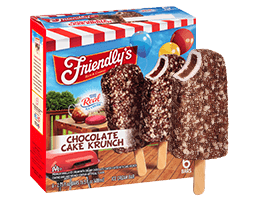 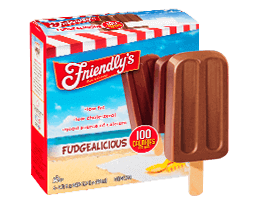 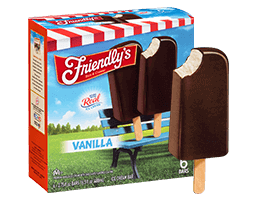 Ice Cream Ingredients: Milk, Cream, Sugar, Skim Milk Solids, Corn Syrup, Whey, Coffee Extract, Mono And Diglycerides, Guar Gum, Cellulose Gum, Carrageenan. 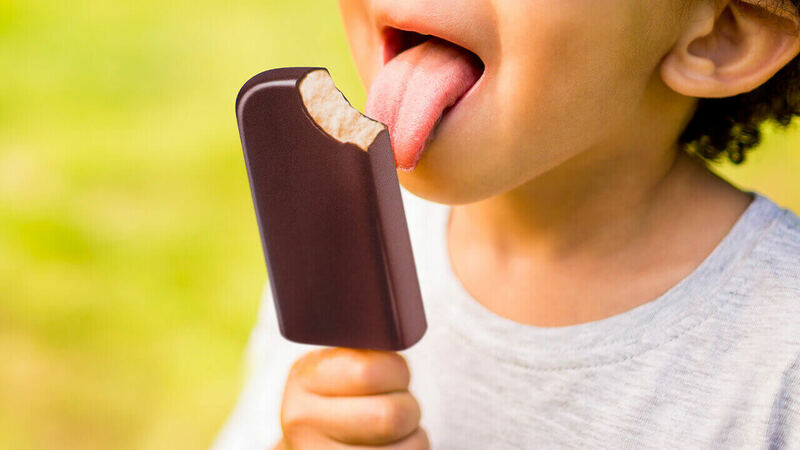 Chocolate Flavored Coating Ingredients: Coconut Oil, Sugar, Chocolate Liquor (Processed With Alkali), Soybean Oil, Milk Powder, Soy Lecithin, Natural And Artificial Flavor, Salt.